At Gilly Jeans Western Fashion, we are focused on providing best quality western wears with the highest levels of customer satisfaction – we will do everything we can to meet your expectations. 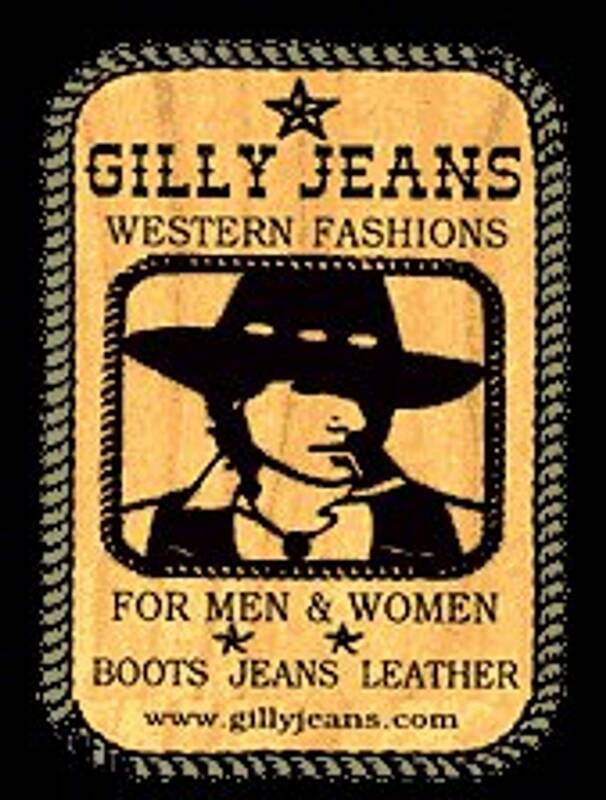 Gilly Jeans Western Fashion is the first store to deal with the sales of western wears in the east coast of America. Established in 1985, we are know for giving our customers maximum satisfaction that's why we are widely known as LEGEND!